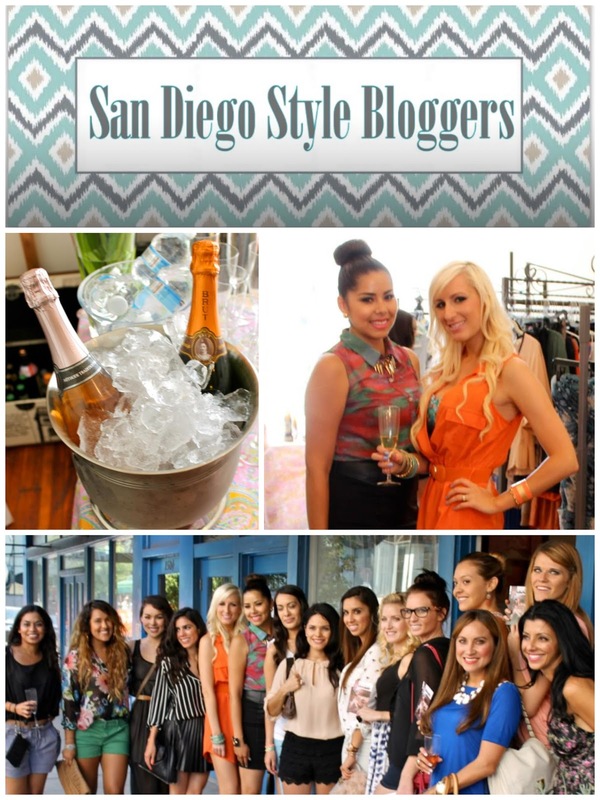 Save the Date for Our 2nd SD Style Blogger Meet Up! Calling all San Diego Style Bloggers! 2nd SD Style Blogger Meet Up! RSVP here! See you there! Girls, you are doing an amazing job. I think this space for San Diego fashion bloggers was very well needed! I hope I can attend your next meet-up!